Bord Bia in its latest market update reported the sheep trade continues to remain strong last week with a further price increase on the back of tight supplies and increased demand. It said continued tight supply in the UK has helped the trade, while on the continent trade has remained steady. According to Bord Bia, base quotes for lamb increased and are making between €5.00/kg and €5.10/kg. 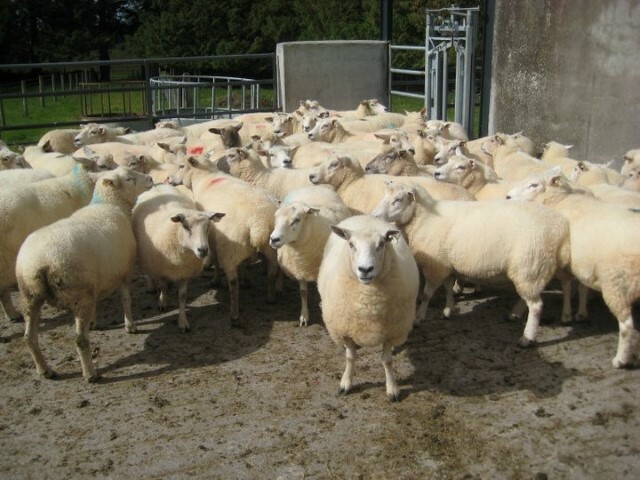 Prices paid for cull ewes have remained similar to last week, making between €2.10/kg and €2.20/kg. Supplies for the week ending 15th of March stood at 38,978 head which was around 8,500 head or 18 per cent down on the corresponding period in 2013. Cumulative supplies are back 10 per cent on 2013 figures to 446,751 head. In the UK, Borb Bia reports the trade strengthened again on the back of tight supplies with supplies forecast to remain tight moving towards Easter. It says there was a further uplift in price and the SQQ live price for lambs in England and Wales was making the equivalent of around €5.70/kg dw towards the end of the week. In France, it reports a further increase in trade was reported due in part to the good weather. However Bord Bia note there continues to be steady volumes of Lacaune lambs available on the market at competitive prices. It is expected that the market will improve as we move closer to the Easter Period. 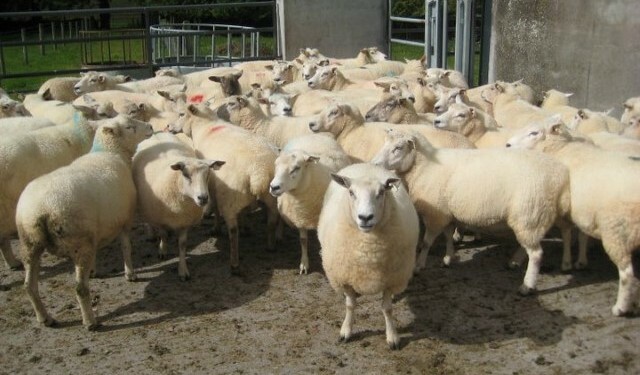 Prices for Irish Grade 1 lamb were making around €5.55/kg (inclusive of VAT) during the week. In Northern Ireland the Livestock and Meat Commission (LMC) in its latest market update cite that quotes for R3 grade hoggets this week remained steady at 430p/kg with plants continuing to pay up to 22kg. It says reports from the plants have indicated a lot of heavy lambs being presented for slaughter with an average carcase weight last week of 22kg. The LMC note throughput last week was up 200 head on the previous week with 5,246 hoggets , slaughtered. Exports to ROI for direct slaughter last week totalled 7,599 head, an increase of 441 head from the previous week. Average deadweight prices in NI increased by 8.4p/kg to 421.3p/kg last week while prices in GB increased by 4.6p/kg to 428p/kg.